We moved from USA last year and were in search of a good preschool for Myesha. Our key expectation was a school which had the warmth of home but at the same time could inculcate positive habits, follow a systematic routine and provide an encouraging environment for her mental development. It’s been a year and I can proudly say we made a great decision by choosing Vivero- we would like to thank the teachers, School Head, PRM along with the aunties for taking such good care of Myesha- we couldn’t have asked for a better school! This also reflects in our decision to start Myesha with the Vivero Day Care- where she is thoroughly enjoying herself and at the same time learning so much- her speech, ability to reason and learning skills have really developed. 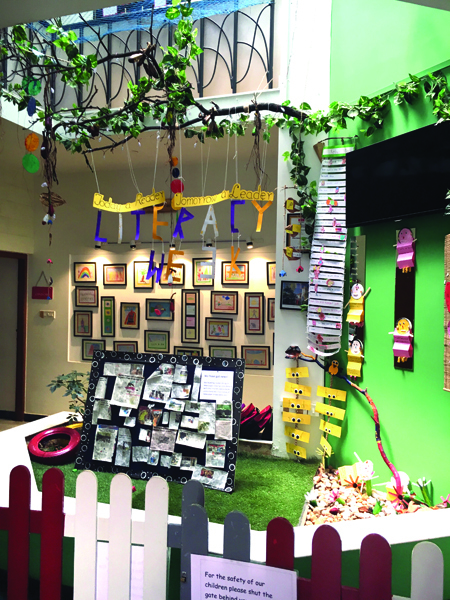 We also appreciate the constant initiatives to keep the children and parents engaged- a great balance of fun and learning which makes it a special place. We entrust our daughter, Ardhra to the staff at Vivero Child Care every day, and we are grateful for the loving care and guidance she receives. Ardhra has learned so much and continues to share with us the great activities that go on at "school each day! 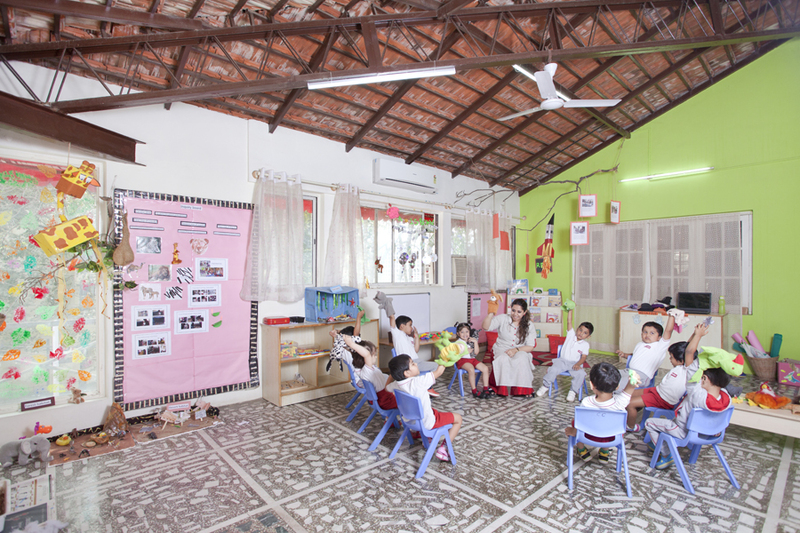 We love the school ambiance and teachers are very professional and approachable. We receive daily reports, which tell us how she eats, sleeps and plays. This really helps us to understand how her day went by and gives us peace of mind to concentrate on our work as well. 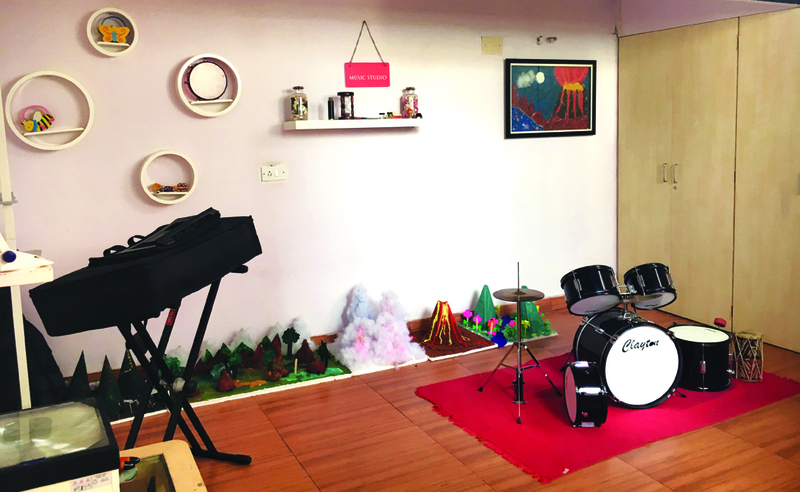 I will like to take this opportunity to express my gratitude for providing "Shrot" a home away from home at Vivero daycare. He is about to turn 5 now and has been with Vivero since 2014. 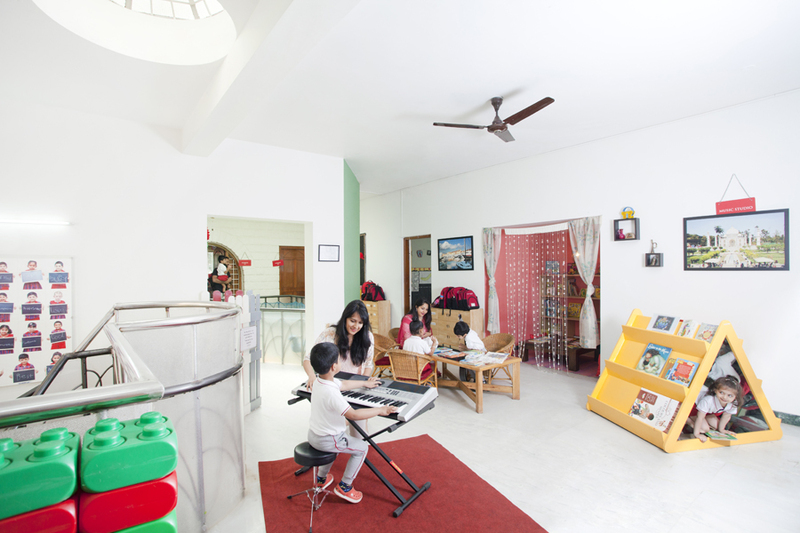 Let me tell you that all these years, we as parents have always felt relieved knowing the fact that he is in good caring hands.He spends more time at Vivero than he spends with us and hence it was essential that he gets a similar environment in his daycare which Vivero has provided and maintained. Some important call outs which make me feel proud that I chose the right daycare for him - Excellent caring and engaging teachers and staff; Cleanliness and hygiene, awesome food (as Shrot tells me) and most important receptive and prompt management. Vivero International has been an awesome experience for us and Riddhi. The environment provided for children is great. A lot of effort has been made to make sure small things are taken care of. Staff training here looks much better than other schools. Staff is very motivated and love children which is very important for us as parents. It was great to get intricate details about the children’s progress in class. A lot of interest is taken by the teachers in the overall development of the child. Suggestions were made on the activities at home that would help the child improve in certain development areas identified. Overall a great session!